Introducing an exceptional place to learn and grow. Strong foundations are built here—in our safe, secure environment—for every child to achieve a productive academic life and future success. Guided by the HighScope philosophy, the foundation of all our early education programs at The Children’s Courtyard is active learning, through direct, hands-on experiences with people, materials, and ideas. 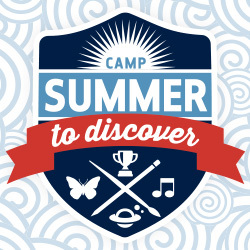 With summer camp at The Children’s Courtyard, your child will discover fun, learning, and friendship. We build strong foundations for children—and employees. Inspire children for the future and build your own, in a nurturing environment with great potential for growth—theirs and yours.